Step 1: Check out the trees on campus with QR code stickers on their stems. Step 3: Login with your PolyU NetID to proceed. Try your LUCK to see if you can enter into the next stage and receive a notification on the screen! 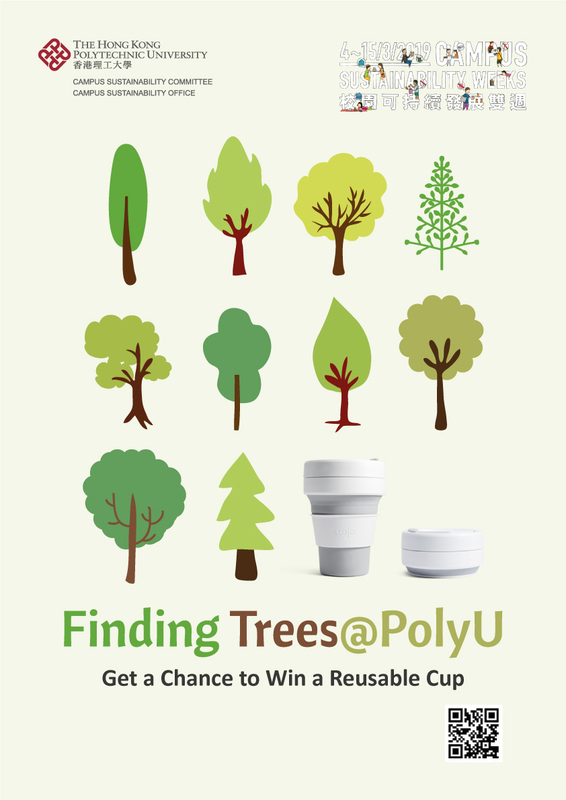 Step 4: Answer a simple question correctly and you will win a foldable cup and 10 Coins for use under the PolyU GreenCoin project as your prizes! Please read the screen messages carefully. 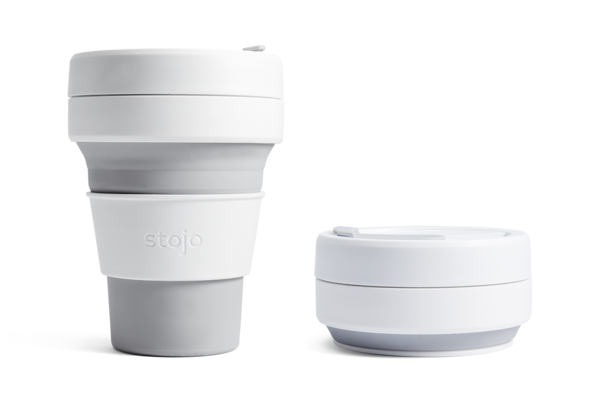 Step 5: The prized winners will each receive an email later about how to collect up the foldable cup and obtain the Coins! Please click here to find out the trees on campus with QR code stickers. * The Organizers have full rights to decide and allocate them to the prize winners, and will not entertain any request for exchanges. Each participant can only win once in this game. Only current PolyU staff and students are eligible to participate in this game, and they must login with their PolyU NetID to proceed. Each eligible participant can only try 5 (FIVE) times in a normal calendar day and during the hours when the game is open. All prizes given out by the Organizers are non-transferable, non-refundable and non-exchangeable for cash or other service(s). The Coins are to be utilized in direct purpose with the PolyU GreenCoin project, and be used together with the PolyU GreenCoin mobile app. Read more about PolyU GreenCoin and how you can accumulate Coins for rewards here. Once entered the game, the participants shall be deemed to have accepted all the game’s Terms and Conditions, and agree to comply with them all. The Organizers reserve the right to disqualify or exclude any participant at any time if any or all of the game rules, requirements or conditions are not complied with. The Organizers reserve the right to change the game rules and regulations or to terminate the game without prior notice. In the event of any dispute, the Organizers have the absolute discretion to make final decision. 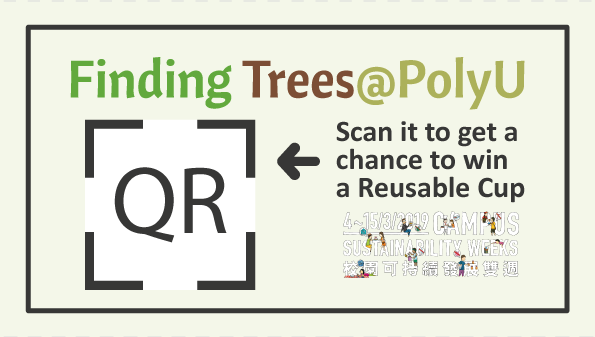 The Campus Sustainability Committee and the Campus Sustainability Office (hereafter “Organizers”) of The Hong Kong Polytechnic University (hereafter “PolyU”) jointly organize this ‘Finding Trees@PolyU’ activity (hereafter “Game”). Entrants into this game shall be deemed to have accepted all the corresponding Terms and Conditions, and agree to comply with the game rules and regulations. Duration of the game and its operation are all subject to change without prior notice. The game period commences at 07:00 (GMT +8) to 23:00 (GMT +8) from 4 March 2019 to 15 March 2019, both days inclusive and except 9 March, Saturday and 10 March, Sunday, 2019. The Organizers’ servers are the official time keep device for this game. Only current PolyU staff and students are eligible to participate in this game. They should login with their valid PolyU NetID to play the game and proceed. Failure to login, in whatever reason, will mean termination of the game. To join the game, participants are required to scan the QR codes on the selected trees on campus with their own mobile devices. Only some participants will be able to see an alert on the screen that they can proceed to the next stage. Selection of these participants is made by a computerized draw. If the participants are not selected to proceed further, a notification message will appear and they will then be redirected to TreeMap@PolyU. Participants must select one answer on the dedicated game page and check to indicate their understanding and agreement to all the Terms and Conditions in order to continue. The entire process from login to submitting answer must be completed within 10 minutes or else the game will terminate. 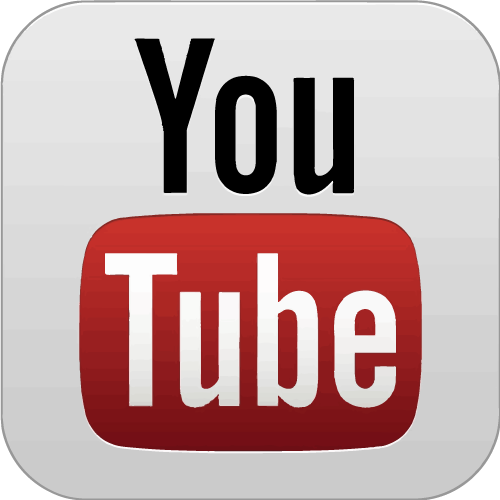 The participants shall not copy, reproduce, alter, interfere with, or broadcast any content and codes from this game. They shall not disrupt the operation, the integrity or the performance of the game, and shall not cheat, tamper, make unauthorized modifications or exploit game rules or vulnerabilities. The Organizers accept no responsibility for any data/information submission delay, lost, error, non-recognizing etc. situations due to computer, network and other technical issues. The Organizers do not hold any liability for any lost, delayed or wrongful submission of data or information. The Organizers reserve the right to disqualify or exclude any participant at any time if any or all of these rules, requirements or conditions are not complied with. All prizes given out by the Organizers are non-transferable, non-refundable and non-exchangeable for cash or other service(s). The Coins are to be utilized in direct purpose with the PolyU GreenCoin project, and be used together with the PolyU GreenCoin mobile app. The Coins have no cash or other value and may not be sold, bartered or traded. The Organizers reserve the right to verify the identity of prize winners. Prize-winning notifications are system-generated and will be shown on the screen of the winners’ mobile devices. The prized winners will receive an email later with details about how to collect the foldable cup and obtain the Coins (PolyU GreenCoin). In order to use the Coins (PolyU GreenCoin), participants must download and use the PolyU GreenCoin mobile app, and agree to be bound by the PolyU GreenCoin Terms and Conditions. In the event of any dispute, the Organizers have the absolute discretion to make final decision. The Organizers reserve the rights to amend and interpret all the terms and conditions. Any decision made by the Organizers in respect of this activity is final. All staff members of the Campus Sustainability Office are not allowed to participate in this game. Your supply of your Personal Data in association with enrolling into this activity is on a voluntary basis. The information you provide and subsequently in the event of it being either processed or given further effect will be used for the purposes of (i) the administration of this event; (ii) communication between the Organizer and you; (iii) collection of opinion; (iv) statistical and analytical purposes; and (v) direct marketing of this office’s future activities. It may be disclosed to other departments or units within the University for one or more of the purposes specified above. The Organizer will not disclose your personal data to any external body or organization unless your consent is sought, and it will not be used for any other commercial purpose. If you wish to access or correct your personal data records as kept by the Organizer, please send an email to green.campus@polyu.edu.hk. By participating in this game, you give your understanding and consent that you may be photographed during the activity by the Organizers and/or their appointed photographer. The Organizers shall have the right to publish, distribute, adapt, reproduce, edit, display or otherwise use your image, name, and/or opinion in their publications and publicity materials where necessary, without any payment in respect of such use and prior notice. Copyright © 2019 Campus Sustainability Office (CSO), The Hong Kong Polytechnic University. All Rights Reserved.